ON THE ROSEBUD FORESHORE. The Beach House is a comfortable, older style, 3 bedroom beach house with two bathrooms and north facing courtyard. If you are looking for a holiday where you can just walk out onto the beach, or cross the road to the shops and restaurants then you have found it!! No driving required. 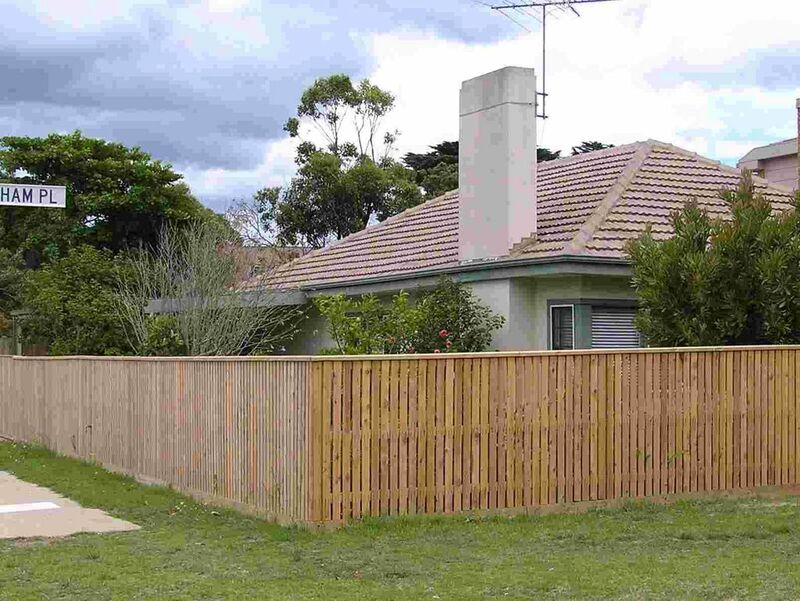 Centrally located between Dromana, McCrae, Rye Sorrento and Portsea on the Mornington Peninsula. Great Accommodation. Please note: There are no water views from the house. The Beach House is located at Rosebud on the Mornington Peninsula - 1.5hrs drive from the centre of Melbourne. The Beach House offers a "lifestyle" with easy access to safe and sandy swimming beach - no busy roads to cross. Or stroll along the walking and bikebaths. Opposite the main shopping centre, cinema and restaurants. The house is located on the main road so there is traffic noise throughout the day and evening. The Beach House has 3 bedrooms, a kitchen/meals area, and separate lounge with TV and DVD, and two bathrooms. The Beach House has a split system for heating in winter and cooling in summer. Sleeps 8 comfortably in 3 bedrooms with 2 queen beds, a single bed, and bunk with a double bed and single bed on top. The fully equipped kitchen has everything supplied. There is a full sized oven and gas stovetop, a microwave, a dishwasher to make life easier and the cupboards are fully stocked with crockery, glassware, saucepans etc. The Beach House has its own laundry with washing machine and dryer. Loved staying here, it was third stay. House is nice, has everything you need. Cafes, supermarket all across the road. Beach and playground are at the back of the property and with kids and a dog it makes it easier to visit many times and not worry about packing everyone into the car. Loved the stay. Robyn is prompt and lovely in all her messages and accomodating.